Never miss out on a deal for William W. Cox, C.P.A. You're all set! Confirm you want deals for William W. Cox, C.P.A. in -zip-? Get deal alerts for William W. Cox, C.P.A. 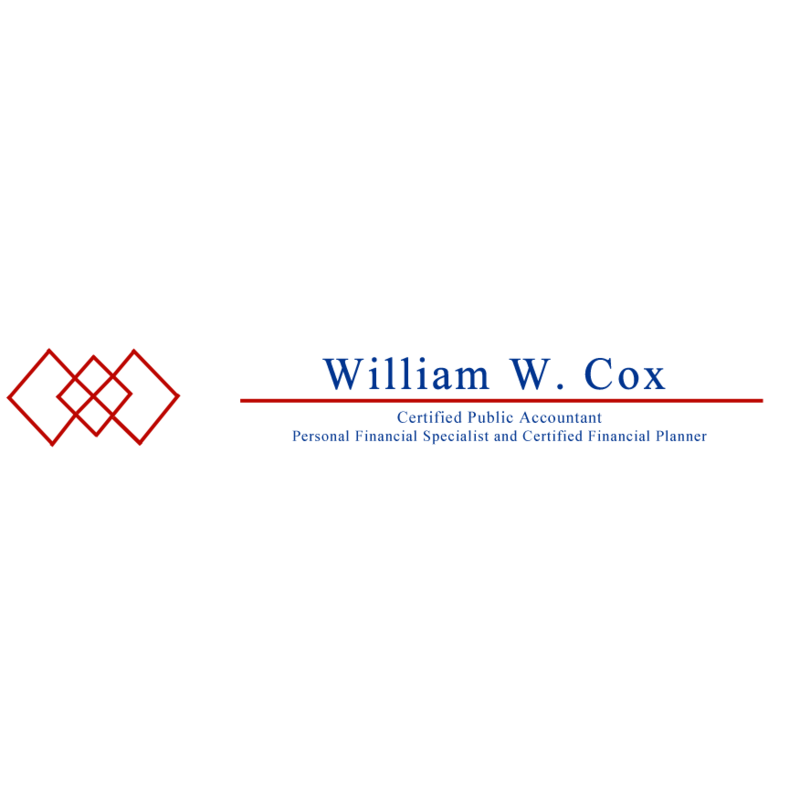 At Paducah, KY's William W. Cox, CPA, our goal is to provide professional financial services which focus on adding to and managing, through planning, the client's wealth by being a proactive facilitator to achieve the client's financial goals as your financial advisor in Paducah, KY. I will also travel 75 miles outside of Paducah, KY to meet with my client's in their home or business. Surrounding towns I travel to include Benton, Madisonville, Princeton, and Eddyville. All accounting and financial advising services at our Paducah, KY, firm are performed based upon an agreed upon fee. Whether you choose financial planning services or investment planning, this fee is agreed upon before any work is performed. There is not any additional billing for telephone calls, etc. I am your advisor so I encourage clients to contact me with questions as often as needed. I want clients to have no surprises. I also offer a guarantee! If a client is not delighted with the service provided, then simply do not pay the invoice. The client is the sole judge of the quality of the service performed and the value received from our service. 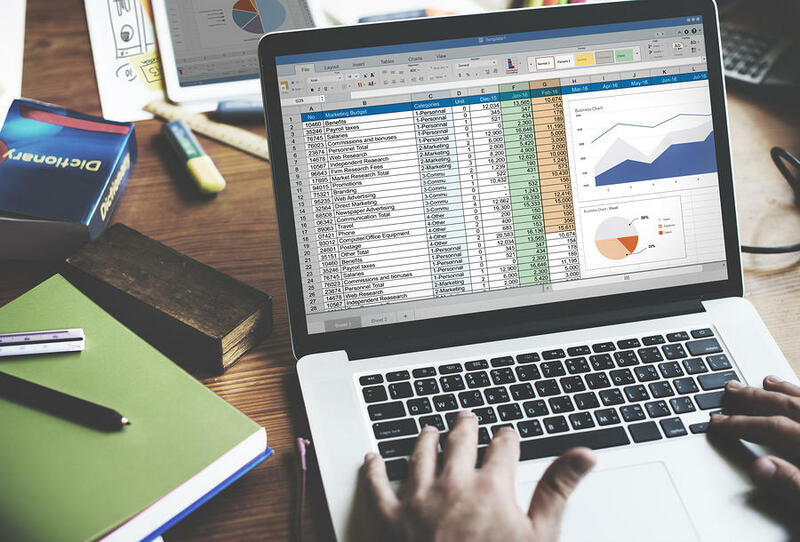 The only question asked will be, "How can services be performed better to meet your expectations?" Call Today for Tax Services!